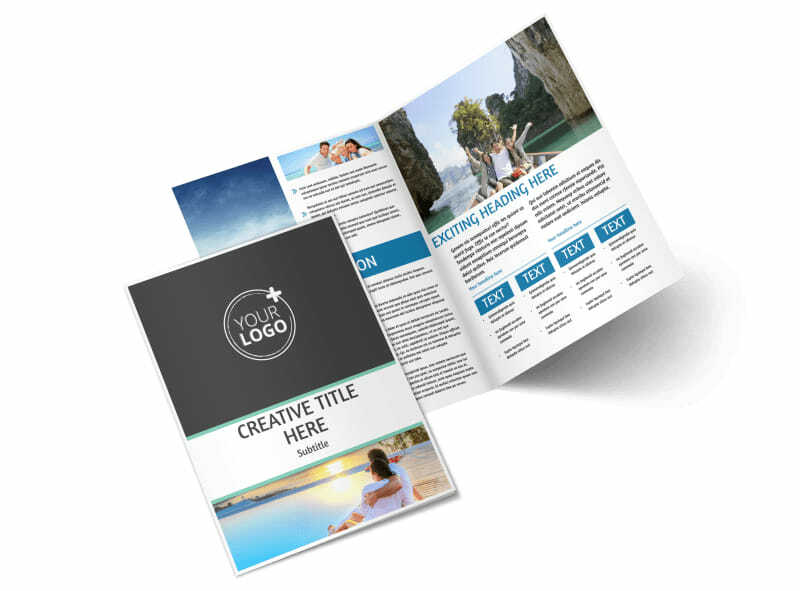 Customize our Tourism Activities Brochure Template and more! 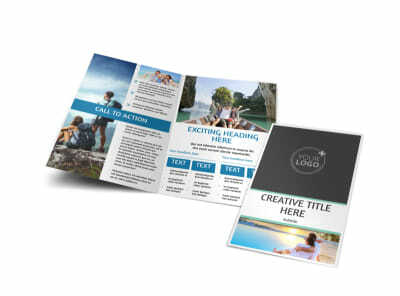 Encourage tourists to explore your town with tourism activities brochures made with our online editor. 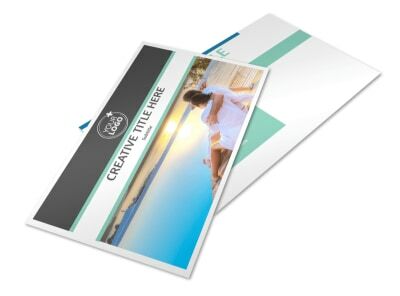 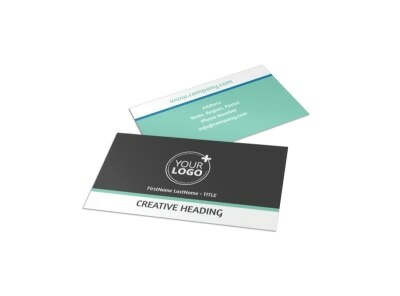 Customize a bifold or trifold template with images of your city, modify the color theme, and add interesting text to encourage people to visit your area. 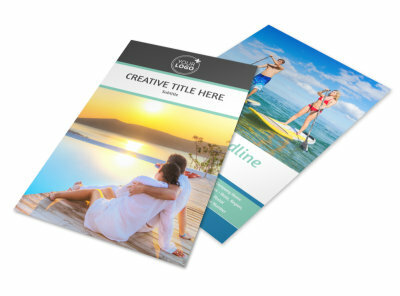 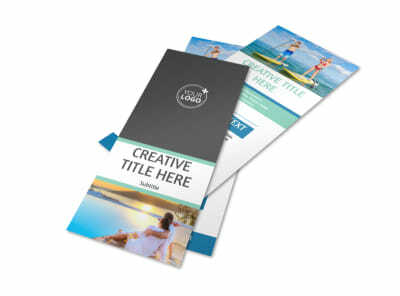 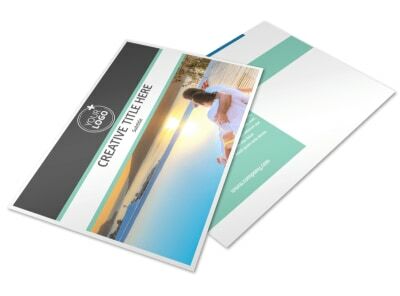 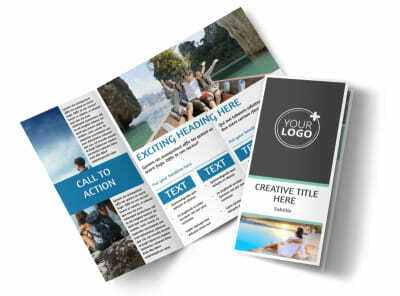 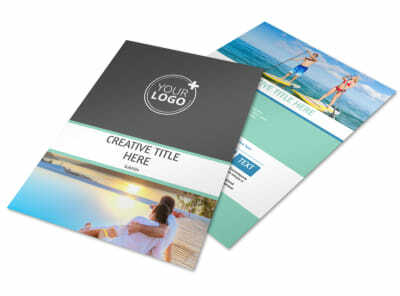 Start designing your brochure to promote tourism in your area today.